All following conditions apply buying water from Onlain shop. Aariber OÜ sells water in original blocks only. Bottles are covered with plastic packaging. Product quantity in one block is shown as the product name. Buyer can decide how many blocks to order. We suggest at least 4 to 5 blocks to get transportation free of charge. Prices are shown near products. Prices include already local tax and pledge. Prices does not include transportation costs. Transportation costs in Estonia is 4 to 6 EUR and includes tax. Transportation costs are free of charge for domestic orders over 30 EUR. Transportation for outside Estonia is possible but costs depends on quantities and from supply partner's price-list. For example 3 blocks (less than 30 kg) transportatation costs to Finland are starting from 20 EUR and to Sweden from 27 EUR. The more you buy, the more we can reduce transportation costs. Add blocks to chart. In chart make sure you fill all fields. After placing order for us you get confirmation e-mail. If we have recieved your order we will send a bill. The bill must to be paid to the Aariber OÜ-s bank account (SEB Bank). After we reciveve payment we are shipping products for you. Note that, we are handling orders on business days (Monday to Friday from 9 a.m. to 16.30 p.m.). If you make your order outside this time we are dealing it first thing in business times. If we have questions about your order we contact you. Contract comes into effect after if we have reciveved your payment. If problem occurs supplying water we inform you and return your money within 14 business days of informing you. Our partners bring water to your home, office or other place you need in Estonia. In Estonia water arrives usually in 3 business days. Outside Estonia may be longer time. In general we do not accept returns. Make sure you order right quantities and products. If You have questions or complaints please contact us via e-mail or phone and let's try to find a solution. In case if it's need of return and it is not our fault, buyer pays transportation costs for returning water. Onlain shop uses buyers personal data (includes name, phone number, address, e-mail address, bank informatin) only for dealing with order and for sending water to buyer. Onlain shop is allowed to send necessary personal data only for transportation companies who deliver water. In case of complaints about Onlain shop contact us via e-mail or phone. In case of not solving arguement Buyer can go to the Commission of the Consumer Disputes. More information on the websites www.tarbijakaitseamet.ee or www.komisjon.ee. 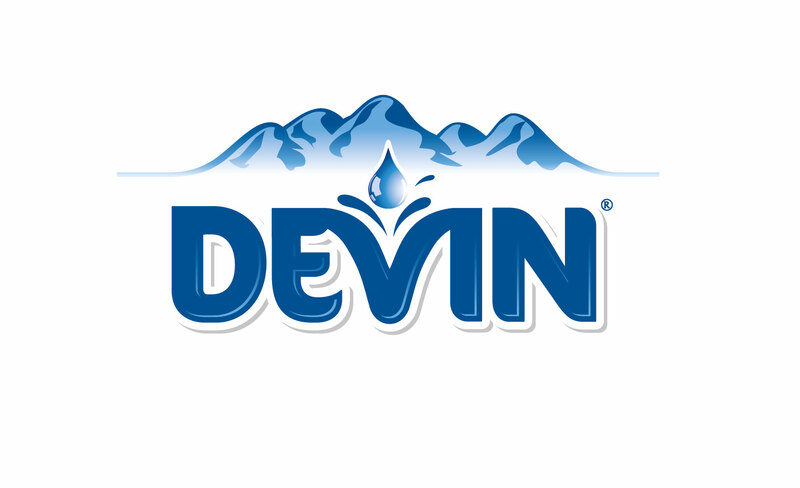 Aariber OÜ team wishes You a pleasant experience with Devin water and a healthy lifestyle!